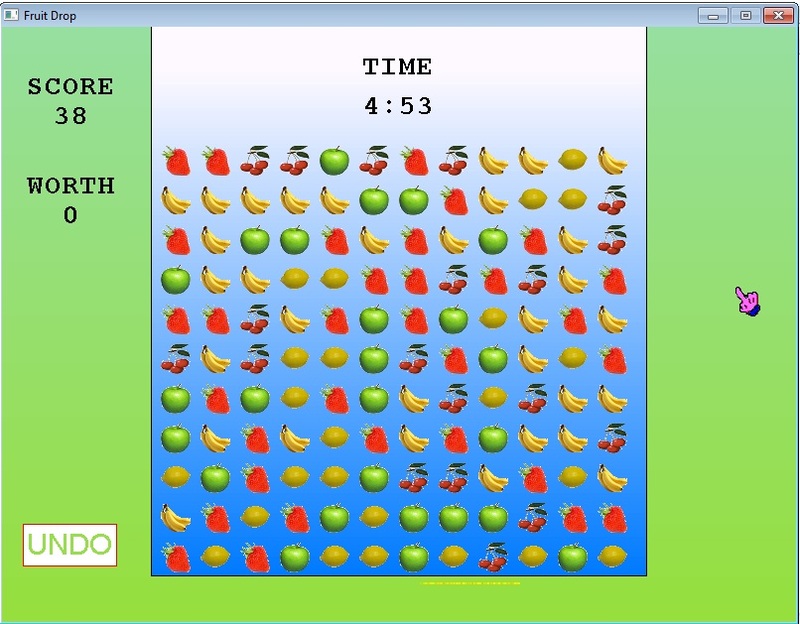 Match groups of the same colour to score as high as possible in this simple to play puzzle game. 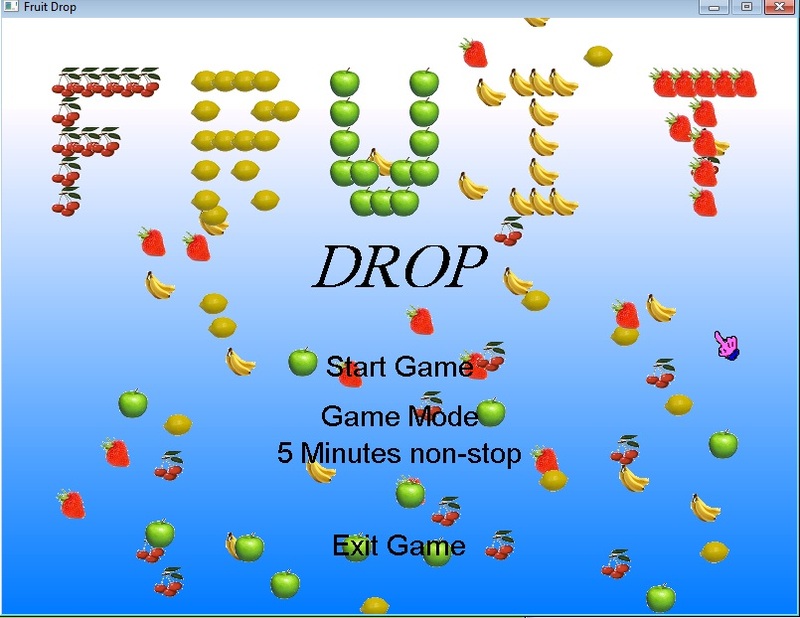 Get the final version: ==> Download FruitDrop Here! 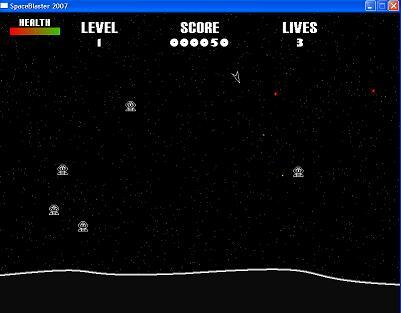 A Space Invaders clone, take note of the retro style loading screen! Should bring back some tape-loading 8-bit memories. 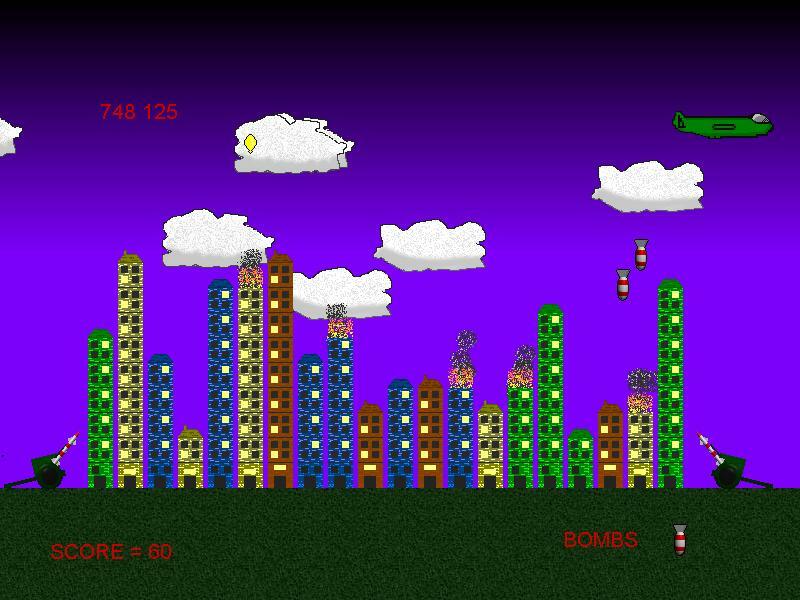 A Remake of an old game I used to play on the Amstrad CPC. It’s very simple, but I don’t think it turned out too bad. There are a few features I didn’t get round to adding, but maybe these will show up in a new version some day. A Simple asteroid inspired game, this is another game that may receive a future update, but for now just enjoy. Space Blaster 2007 isn’t working. it wont let me run it. It says that it is damaged or something. and its not me because all your other ones work and I even downloaded it again. All i need it for though is to know how to rotate objects in real-time. At least fix it or at least tell me how to rotate objects in real time. Great Games looking forward for more!